Best managed Electrical and Electronics retailers prefer to grow with GOFRUGAL POS, Find out why ? 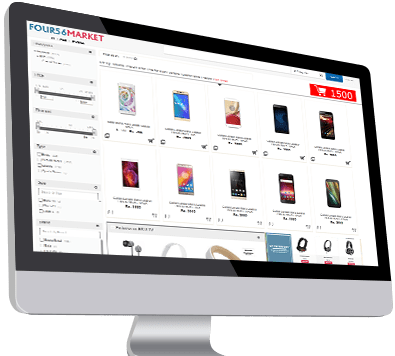 Electronics POS software, A complete retail solution for White Goods, PC & Laptop, Computer Hardware, Electrical shop, Home appliances and Mobile Shops. 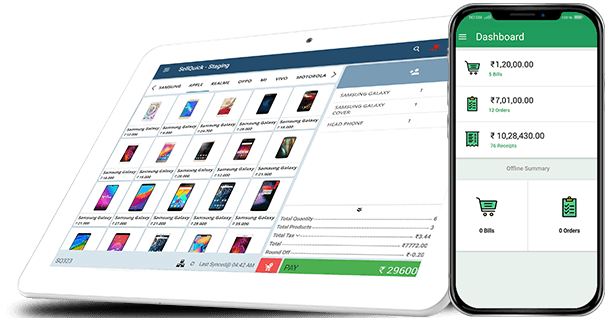 It simplified your streamlining activities such as booking of sales orders with multiple, delivery status tracking, elimination of redundant entries by integrating entire sales process(Quote, Sales Order, Re order, Delivery Note and invoice), etc. Bill from tablet and smartphone also. Free Sign-up for 30 Days Trial download.